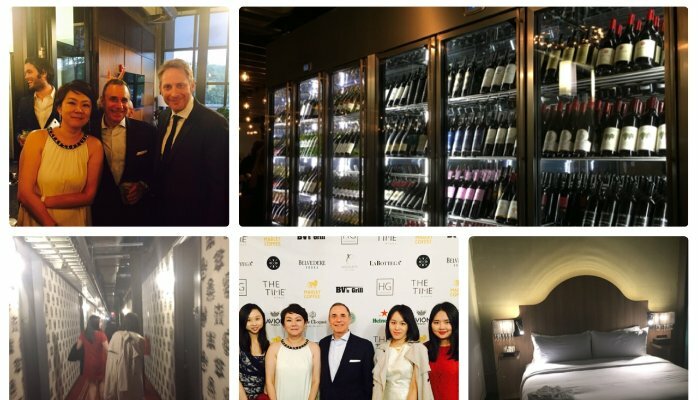 A hotel project that we helped finance through the EB-5 program had its grand opening last week! 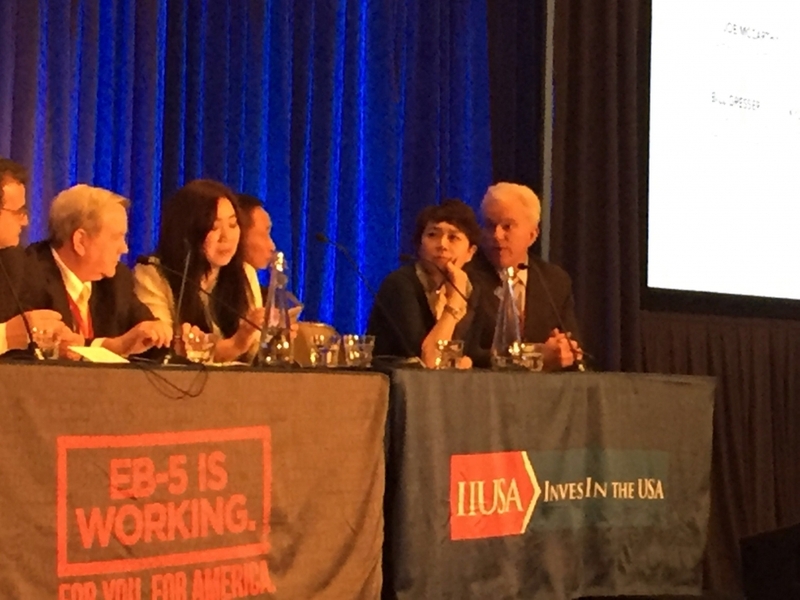 Aside from the obvious pride and pleasure of seeing the opening of a project after many months of visits to the construction site wearing hard hats – not to mention the hours and hours my team put in to raise the funds and work on documents – the opening made me really think again about the power of EB-5 indirect jobs. Indirect construction expenditure jobs are very favorable to the immigrant investor while at the same time achieving the injection foreign capital into the U.S. markets. Let me explain why. 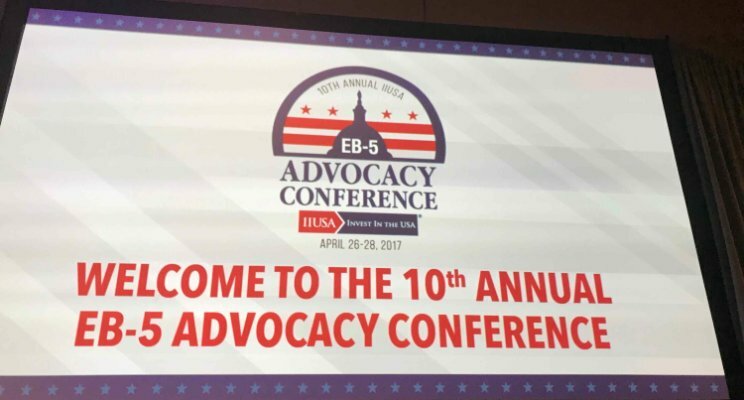 First let’s briefly discuss how EB-5 indirect jobs work for those of you who are new to EB-5. For a foreign investor to obtain a conditional greencard through the EB-5 program, she must invest $500,000 (or $1,000,000 if the business is not located in a Targeted Employment Area that has higher than average unemployment rates) into a business and create 10 jobs. If the investment is made directly into the business and doesn’t pass through a USCIS designated Regional Center through a so-called Direct EB-5 program investment, then those 10 jobs must be directly hired W-2 jobs. However, if the investment is facilitated by a Regional Center (RC), then the 10 jobs that the investor must create can be indirect jobs that are not direct hires, but a job count done through an input-output economic model which measures how injection of capital affects the job market indirectly. 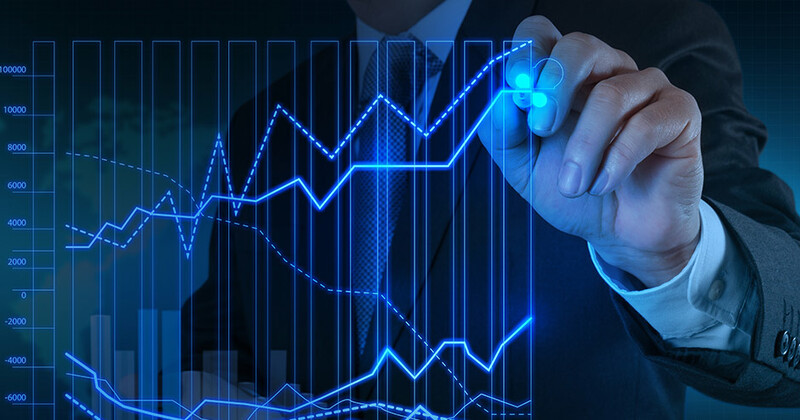 These job count models generally using methodologies such as RIMS II orIMPLAN and the inputs to the model are usually construction expenditure or operational revenue. For example: RIMS II tells us that every $1 million of construction expenditure made in the New York region yields about 12 jobs if the construction lasts for more than 24 month. So in the case of our project that just opened, if the actual money spent on construction was, say, $30 million, we know that this capital had an economic impact on the local economy of approximately 360 jobs. ($30 million x 12 = 360 jobs). In other words, as of the completion of construction, our hotel project has already created 360 jobs (give or take, since $30 million wasn’t the actual budget but a number I am using as an example). Two years after our investors obtain their conditional greencards, they have to submit an I-829 petition to prove that the jobs have been created to get the condition removed from their greencards and receive a permanent greencard. And because they are relying on the indirect construction expenditure, all the jobs that they will need to report on the I-829 petition are already in the bag even before they get their conditional greencards. Now compare that to a non-RC, Direct EB-5 investment. Let’s say instead of a Regional Center project, the investors invested the $500,000 into a project that would count the direct W-2 hires – this could be a restaurant, a call center, a manufacturing facility or any other type of labor intensive business that has enough W-2 jobs to support an EB-5 fund raising activity. So from a purely job creation aspect, Regional Center investments reduce much of the uncertainty surrounding the creation of jobs. But this clear advantage, at least currently, applies only when comparing expenditure-based jobs to W-2 jobs in Direct EB-5 projects. If the input is not expenditure but operational revenue, the risk brought on by delays still exists. Revenue jobs are those that use revenue earned as the input (as opposed to expenditure made). And this model is still undergoing some refinement because of the uncertainty caused by the Chinese visa backlog. One can tell from the August 10, 2015 Draft Policy Memorandum addressing job creation and investment sustainment that the USCIS understands that the current system is more favorable to Regional Center investors using expenditure jobs. In this memo, the USCIS discussed the possibility of no longer requiring that the “jobs still be in existence at the time of the Form I-829 adjudication” and will allow investors to show that the jobs were created “as a result of his or her investment, and such jobs were considered to be permanent jobs when created”. But this memorandum is a draft and not yet adopted as policy. 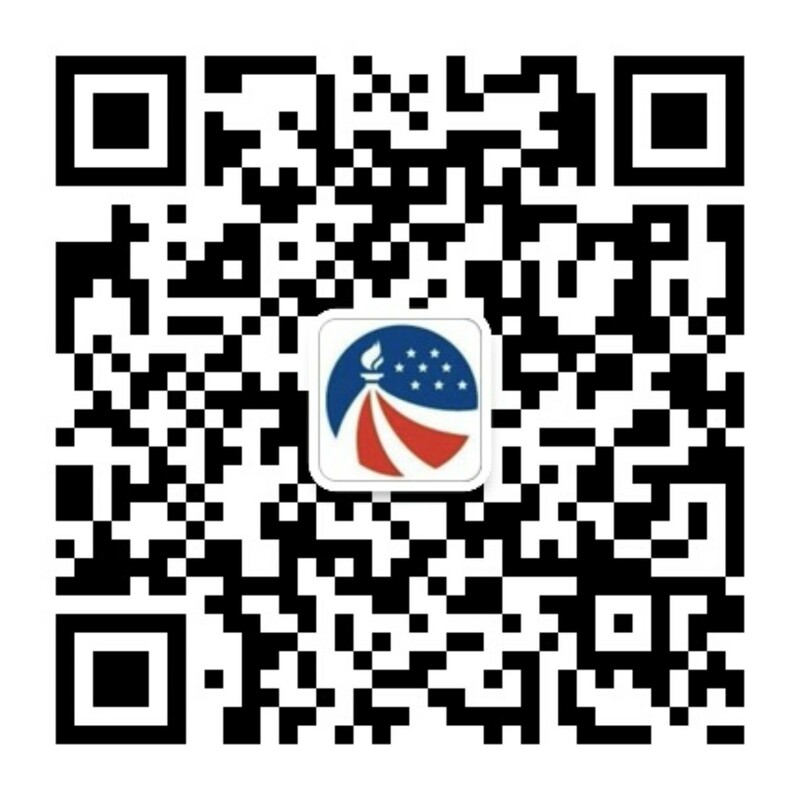 The USCIS has promised a new EB-5 “manual” by summer of this year so it will be interesting to see how they deal with the issue of undue burden of showing job creation in the era of lengthy delays caused by the Chinese per country visa backlog.